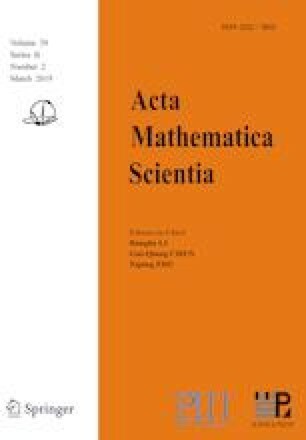 This paper studies the large time behavior of solution for a class of nonlinear massless Dirac equations in R1+1. It is shown that the solution will tend to travelling wave solution when time tends to infinity. This work was supported in part by NSFC Project (11421061), the 111 Project (B08018), and by Natural Science Foundation of Shanghai (15ZR1403900).